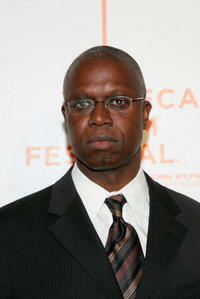 Actor Andre Braugher at the after party of the N.Y. premiere of "The Mist." 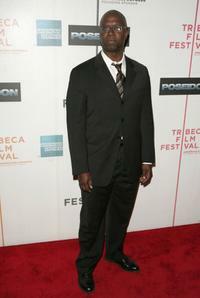 Andre Braugher at the Tribeca premiere of "Poseidon." 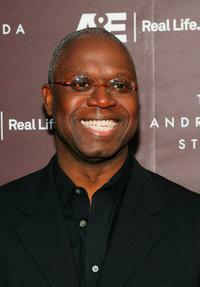 Andre Braugher at the premiere of "The Andromeda Strain." 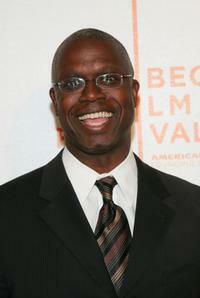 Andre Braugher at the 53rd Annual Emmy Awards Show. 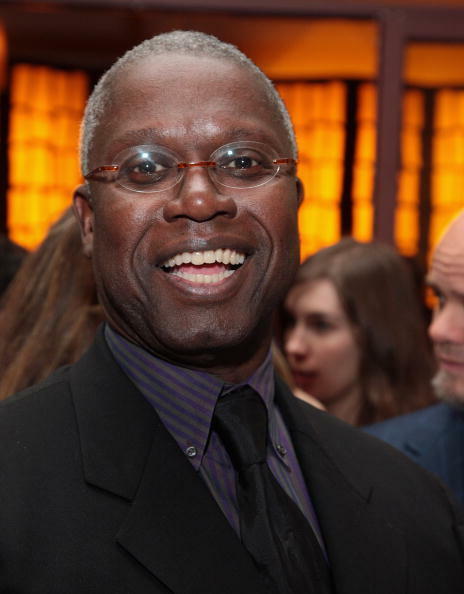 Andre Braugher at the opening night party of "Hamlet." Andre Braugher, Courtney Hansen and Yancey Arias at the after party of the premiere of "Thief." 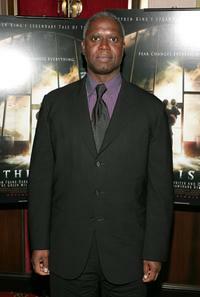 Andre Braugher at the premiere of "The Mist." 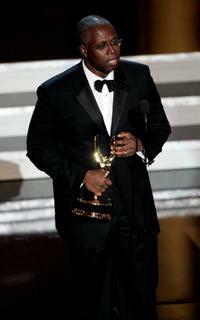 Andre Braugher at the 50th Annual Primetime Emmy Awards. Andre Braugher and John Landgraf at the premiere screening of "Thief". Andre Braugher and Christine Lahti at the 50th Annual Primetime Emmy Awards. 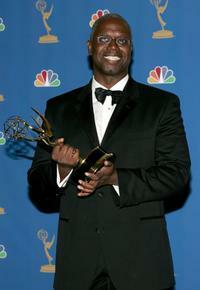 Andre Braugher at the 58th Annual Primetime Emmy Awards. 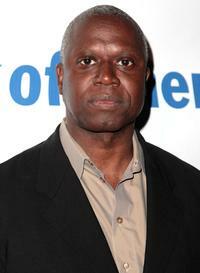 Andre Braugher at the premiere of "Poseidon". 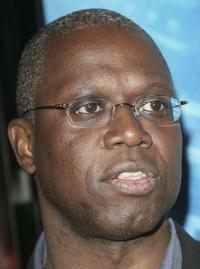 Andre Braugher and Mae Whitman at the premiere screening of "Thief". Andre Braugher and Josh Lucas at the Tribeca Performing Arts, attend the premiere of "Poseidon". 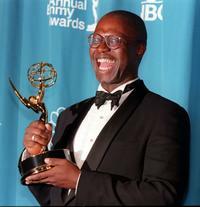 Andre Braugher at the 58th Annual Primetime Emmy Awards, in the press room. Andre Braugher and Will Yun Lee at the after party for the premiere screening of "Thief". 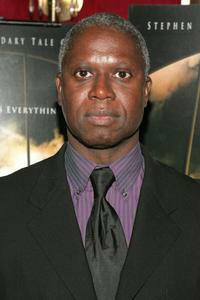 Andre Braugher at the Tribeca Performing Arts, attend the premiere of "Poseidon".